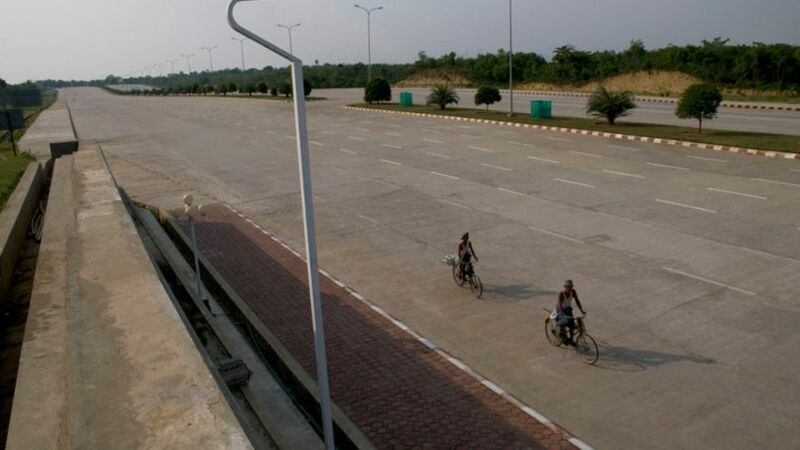 Welcome to no man’s land, sorry, Naypyidaw, the vast and empty ghost city that became the brand new capital of Burma a decade ago when the government suddenly announced it was moving the capital from Rongoon, without explanation. If you’ve never heard of the place or never seen pictures of it before, that’s perfectly normal. 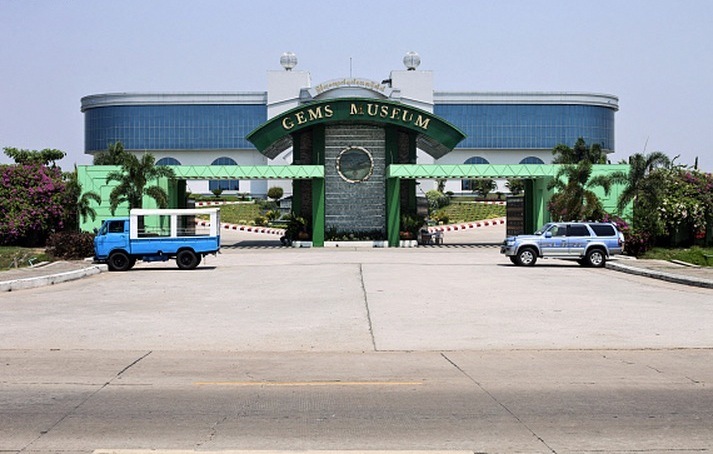 Most natives in Burma don’t know a thing about it either. 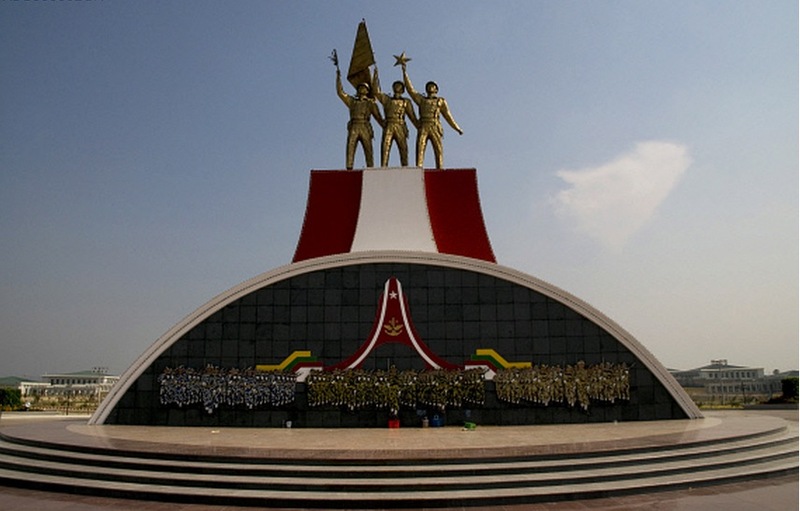 We’re talking about the capital of a nation often compared to North Korea for its ever-secretive military dictatorship which still pretty much runs the show despite having been booted out in 2012 after forty years in power. 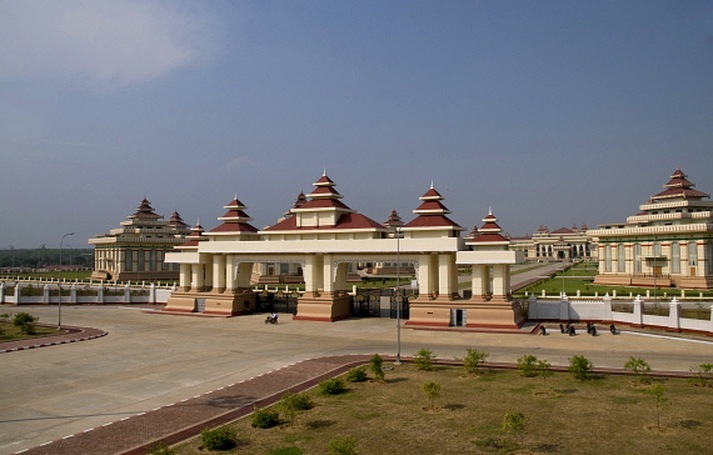 For a city intended to out-size 120 Manhattans and house a million, there’s definitely one thing Naypyidaw is missing. People. It’s officially claimed the city’s population is 1 million, but you can tell by these photographs that’s just a slightly exaggerated number. The only pedestrians of these silent streets are the street cleaners, sweeping away for hours, but for who? 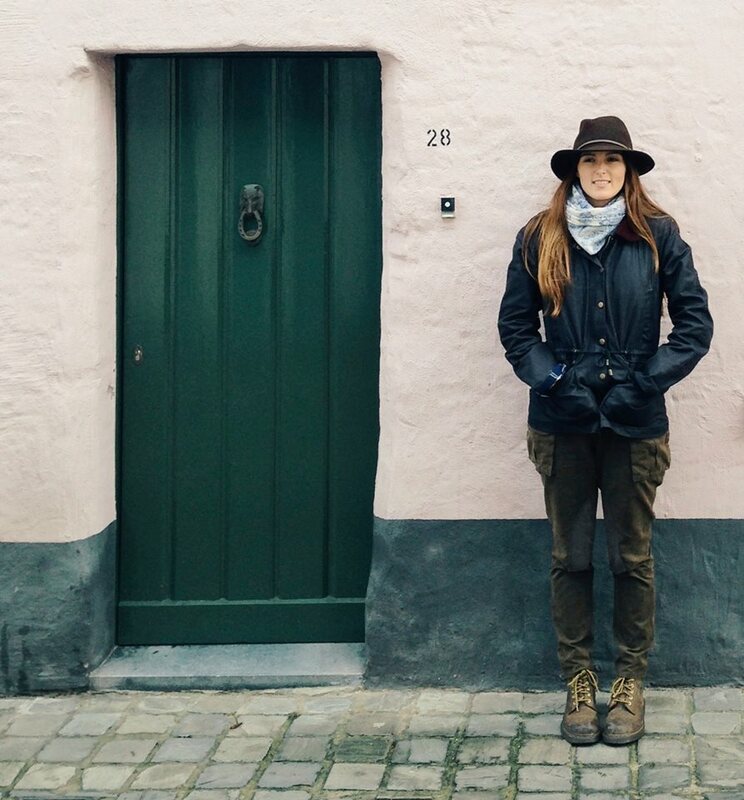 Outside the hotel, we passed unused bus stops and a couple locals ignoring sidewalks and walking down empty six–lane roads. A nearby sign plopped into an empty field read “Mitsubishi Showroom: Coming Soon!” A mile west, we reached the ghost–like “shopping district,” with 185 matching, pillared storefronts standing like cubist Monticellos in rose–pink and sky–blue. 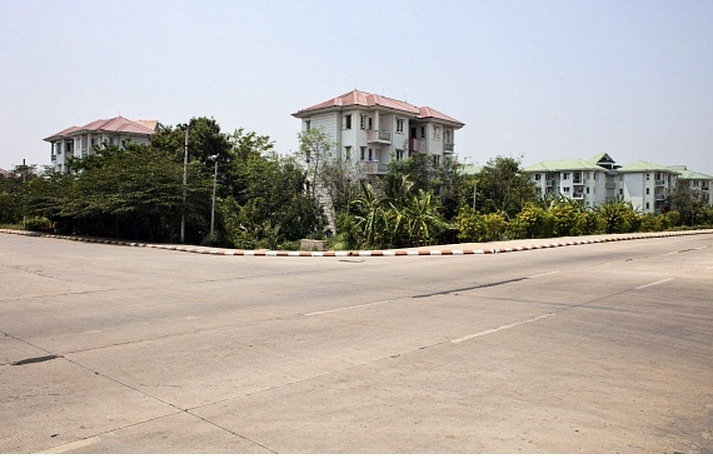 “Only five stores open,” my Burmese–speaking driver told me using various hand gestures, meaning 180 were empty … you could see pastel–colored housing blocks in all directions. I was told just 10% are in use. “Big investment––what a waste,” as one local put it. – “A Capital built for Kings and SUVs”, Robert Reid. 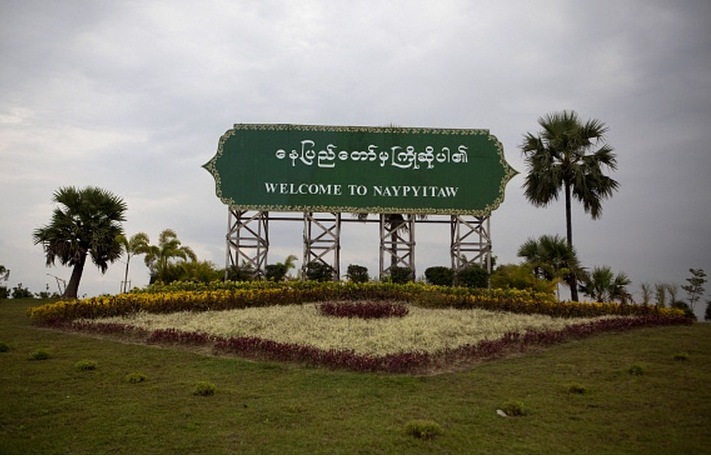 The people know Naypyidaw was built mainly for government staff and locals only come to live in the surreal capital because it’s just about the only place they can find work in one of the world’s poorest countries. 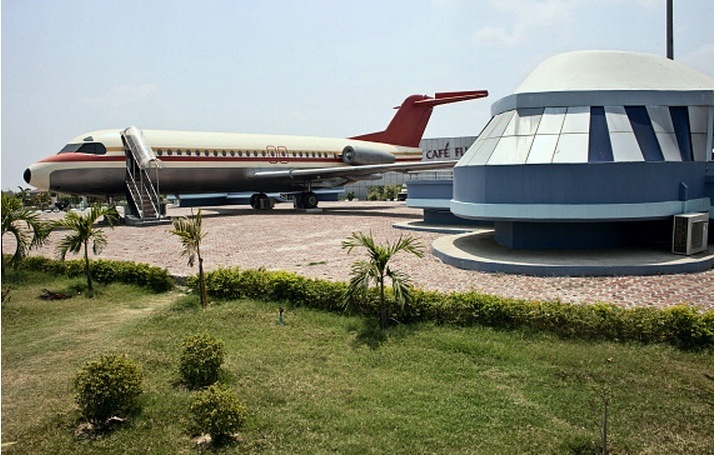 Built in the middle of a jungle that hadn’t been settled in 2,000 years, Naypyidaw’s empty restaurants and cafés offer free, fast Wi-Fi, you know, just in case the locals, whose preferred mode of transport is on the back of an ox, wanted to login to their Facebook accounts. The streets have up to 20 lanes for big government SUVs, but the word is, these ridiculously big boulevards were also built as runways for military aircrafts to land on in case of any civil unrest (you might recall the brutality used by the government in dealing with a peaceful monk-led protest last September). There are also reports that North Korean technicians helped design a mysterious network of tunnels under the city in exchange for food and “0ther materials”. 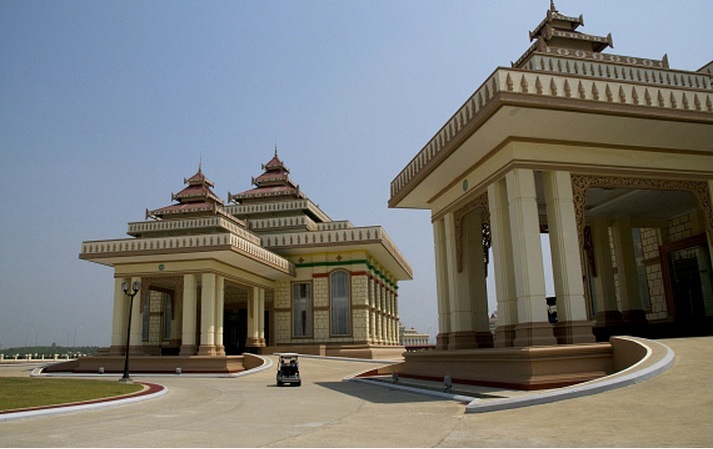 The building of Naypyidaw was shrouded in secrecy and nobody is quite sure when construction even began. Surrounding villages were wiped off the map and their inhabitants forced into building what was essentially going to be a massive government compound, sealed off from the rest of the world. 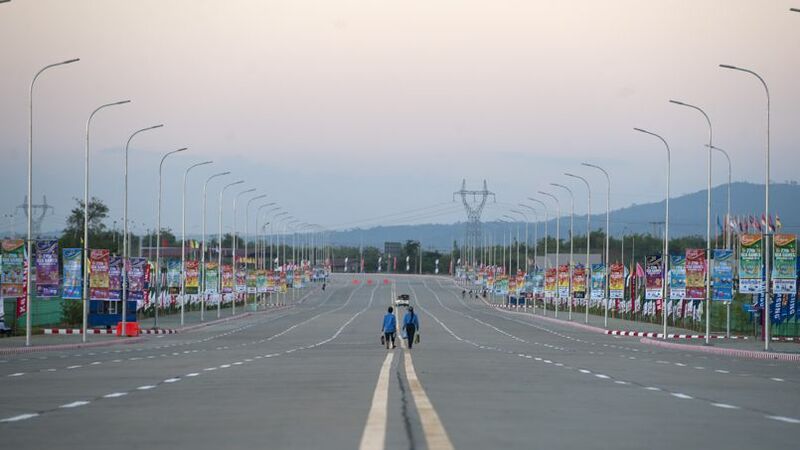 For Naypyidaw, the saying “build it and they will come”, couldn’t be more untrue. 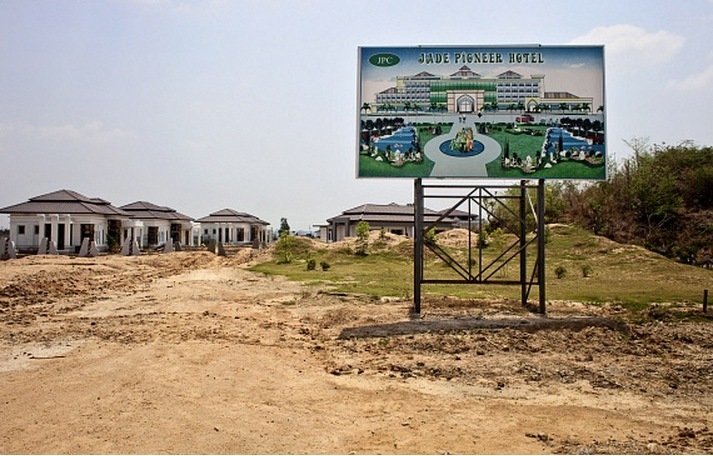 Foreigners and investors won’t come, despite the city having its very own district known as the “hotel zone”. 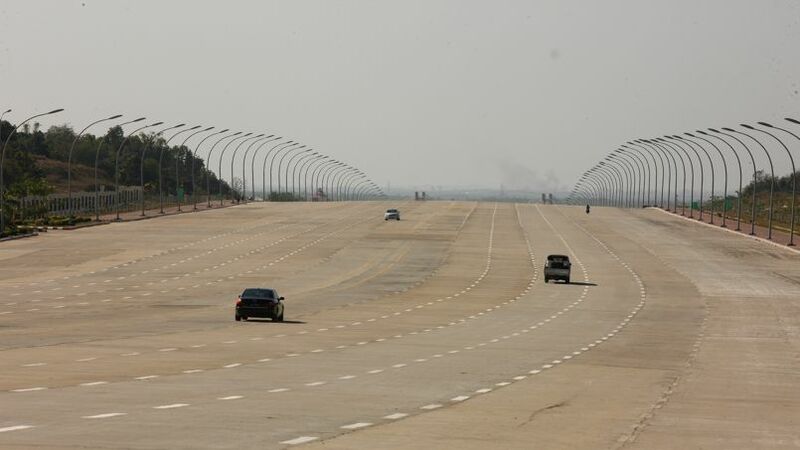 Foreign aid workers who have to go to Naypyidaw for work, will reportedly not even stay the night in the eerie capital and instead prefer make daily commutes from Rongoon by plane, costing $350 for a round trip. 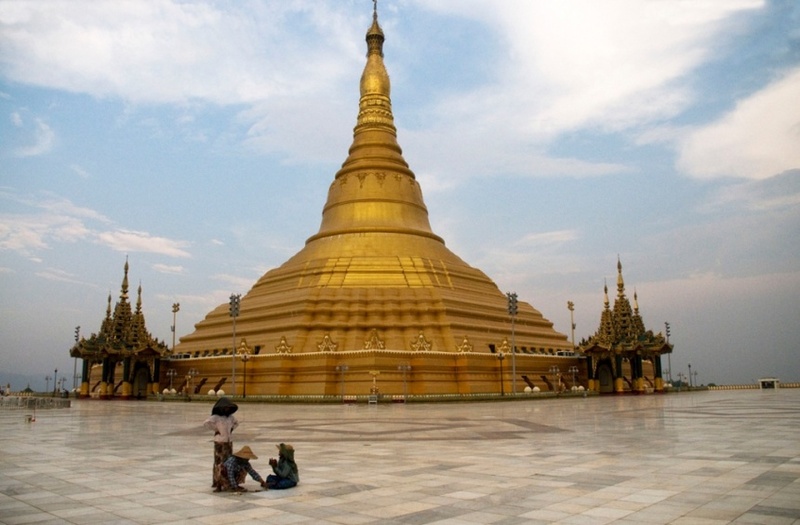 So, now you know a little bit more about Naypyidaw, do you want to go? I hear the locals are friendly … and desperate to talk to outsiders who don’t live in a supersized video game ghost city. 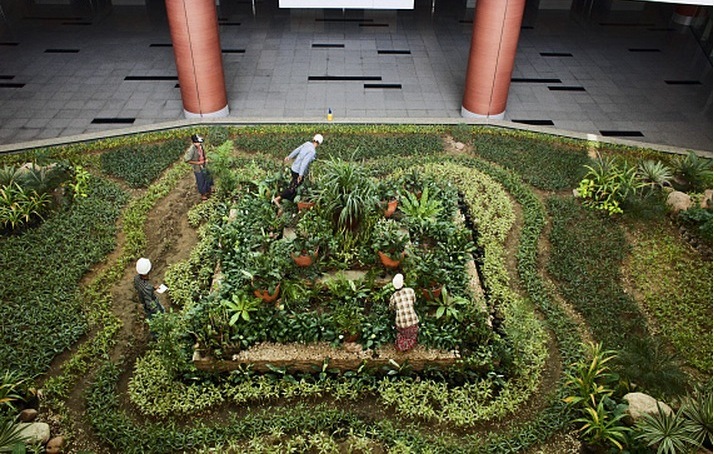 This entry was posted on 25 April, 2018 in homepage. Bookmark the permalink.